This year’s MLB free agency class has been talked about for a long time, with superstars like Bryce Harper and Manny Machado headlining it. The Los Angeles Dodgers are one of the teams that can be in on all the big-name free agents if they so please as they have money to spend after staying below the $197 million luxury tax threshold in 2018. Whether or not they will remains to be seen though. A recent report from a document that was presented to potential investors in 2017 indicated the organization planned to remain below the luxury tax for four more seasons. 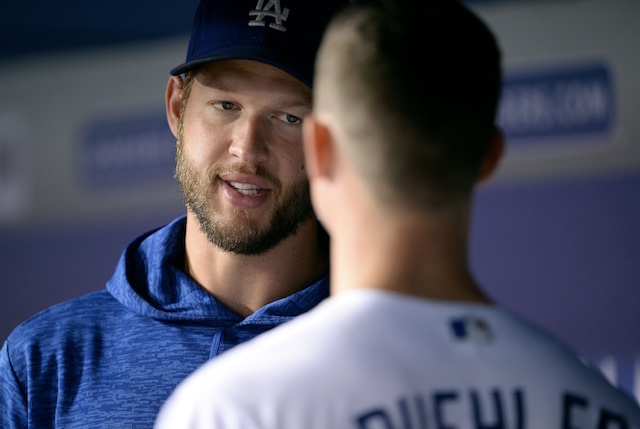 Given that they have lost in the World Series in back-to-back years since the document was created, that could mean the Dodgers deviate from the outlined plan. 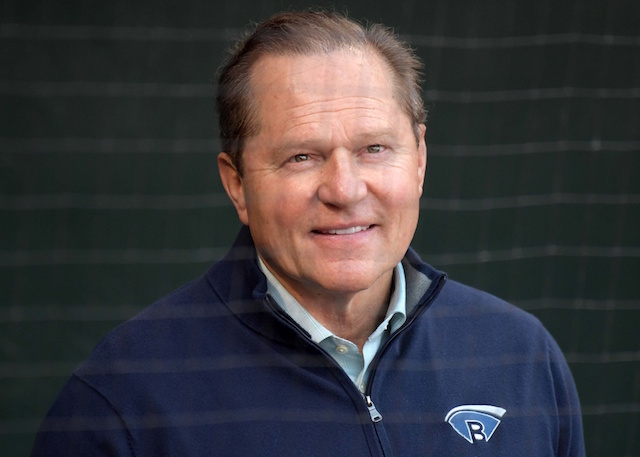 Boras, of course, has his clients’ best interests in mind when saying this, but he is not wrong that the Dodgers are perhaps just a move or two away from being able to get back to and win the World Series. They have been linked to Harper at times in the past year after claiming him off waivers from the Washington Nationals in August. Catcher, second base and relief pitching are all bigger needs than an outfielder though, so they may choose to spend on those positions instead of breaking the bank for Harper.